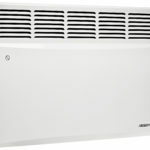 Electric convector with mechanical control and two power levels, IP24 safety rating and 1500 W power. 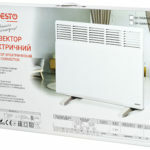 Designed for heating 15 m2. 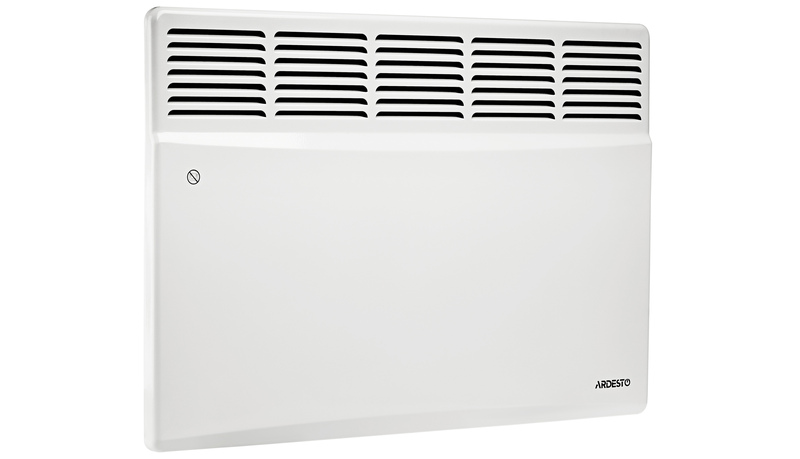 Convectors Ardesto support both wall and floor type of installation. 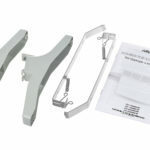 Brackets and supports are included. 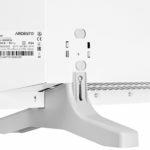 Ardesto CH-1500MCW has durable components – an open needle heating element of the German company Eihenauer, as well as an Italian high precision bimetallic thermostat. The lack of moving components and a well thought out design completely eliminates any noise. The mechanical control consists of a power key with a protective pad and a rotary power regulator. 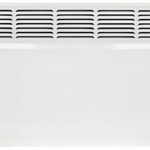 Convectors Ardesto support two types of installation – wall and floor. Brackets and supports are supplied. For safe use there is protection against overheating and freezing. 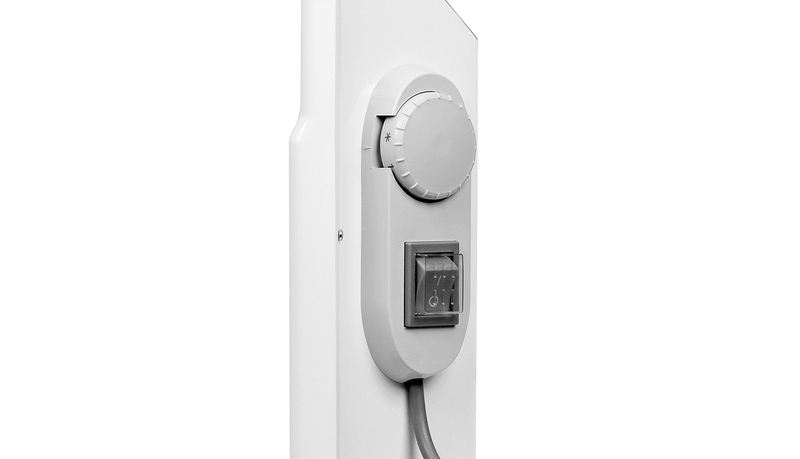 The Anti Frost mode maintains a temperature within +5-7° C with minimal power consumption. 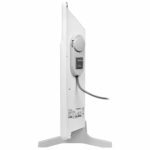 The IP24 rating protects the user from internal components, water spray and high humidity, so you can use it in the bathroom or shower and be sure of safety. Performance guarantee of the device lasts 5 years.